A listed building in the United Kingdom is a building that has been placed on the Statutory List of Buildings of Special Architectural or Historic Interest. Grade I buildings are of exceptional interest, sometimes considered to be internationally important; only 2.5% of listed buildings are Grade I.
Grade II* buildings are particularly important buildings of more than special interest; 5.5% of listed buildings are Grade II*. Grade II buildings are nationally important and of special interest; 92% of all listed buildings are in this class and it is the most likely grade of listing for a homeowner. 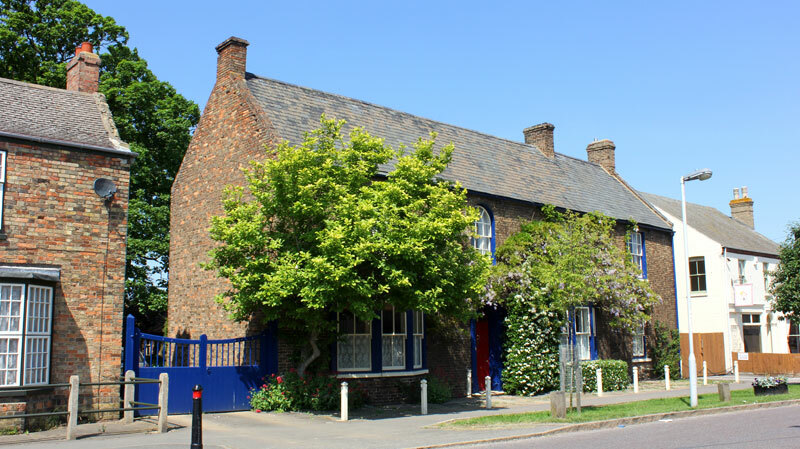 Listed buildings may not be demolished, extended or altered without special permission from the local planning authority (which typically consults the relevant central government agency, particularly for significant alterations to the more notable listed buildings). Scheduling is legal protection specifically for archaeological sites. 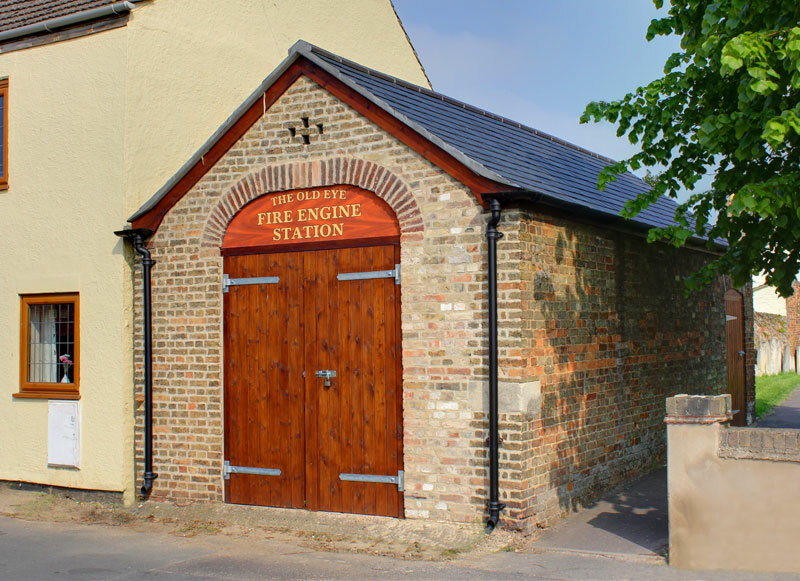 You can read more about listed buildings here.